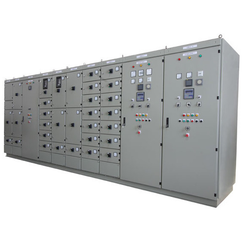 We are offering PLC Repairing Service. We are engaged in offering a superior range of PLC Repairing Service, which is widely used by various industries for the purpose of industrial automation and process automation. The wide array of services is based on latest technology in compliance with industry standards.